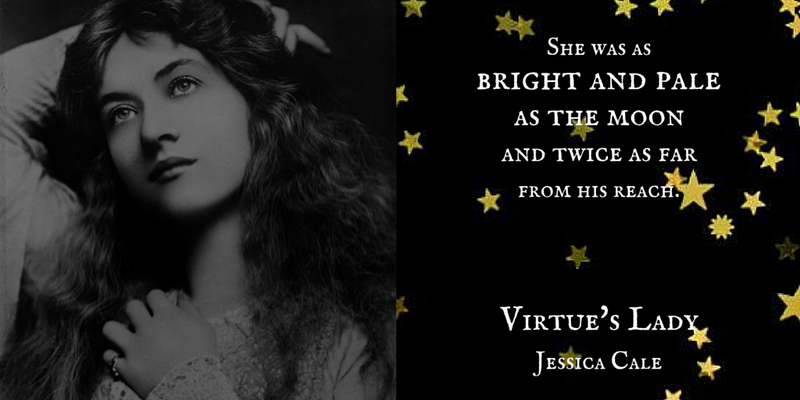 Virtue's Lady is out in paperback! Drop those balloons and throw some confetti, I survived the A-Z Challenge! April was a very busy month. Apart from the twenty-six posts I had for the A-Z Challenge, Virtue's Lady came out on the 13th and the blog tour lasted all month. I met some great authors who were kind enough to host me, so this month, I'm hosting some of them back! Starting tomorrow with historical romance author Jessie Clever, I will be posting a series of interviews with some of my favorite authors. I love tea (oh, do I love tea! ), so we're going to be having virtual tea parties where I get to ask the authors some questions about their work. I hope you enjoy them! Likewise, if you would like to drop by to have tea with me sometime, I'm now taking bookings for June. Check out the Be My Guest tab above. In other news, the proofs have been approved for the paperback version of Virtue's Lady. Throw some more confetti! It is available now on CreateSpace here, and will be listed on Amazon within the next couple of days. I hope you like it! Thank you all so much for visiting and sharing your favorite posts this month, and thank you to everyone who has taken the time to review Tyburn and Virtue's Lady. I appreciate you more than you know!